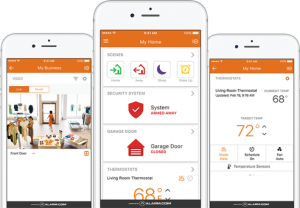 Alarm.com’s advanced technology understands what’s happening around your property and takes action on your behalf, proactively. Alarm.co is trusted by over 5 million people to protect their homes and businesses. We are proud of our A+ rating from the Better Business Bureau and work relentlessly every day to earn that trust. 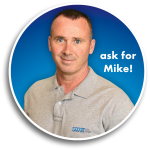 Company founder, Mike Korth, spent several years working in the smart home technology industry before stepping out to create his own personal service company. When Mike first started, many of the technologies available were not practical for someone like himself. More recently, the doors of smart homes have opened to people other than the top income earners.